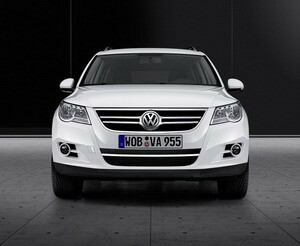 The new Volkswagen Tiguan, from 2013, is a crossover that has good characteristics and qualities of a SUV. In fact it is still a city car that will be also great on off-road. 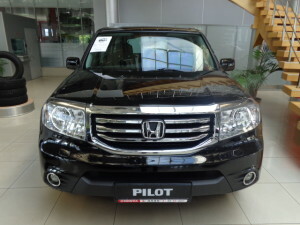 The 2013 model is virtually identical to the 2011 one, although the car price went up by 5000 rubles. As expected, the most important qualities and positive aspects of this brand are comfort, practicality and safety. All these characteristics are at the highest level. 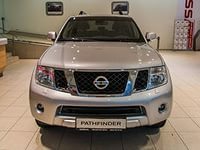 Nissan Pathfinder III, from 2013-2014, is one of the best models from its class. The Powerful, reliable and stylish SUV is legendary and unique in its own way. 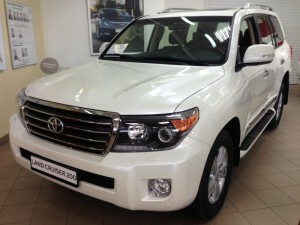 At the present time, it is the third generation of the famous SUV.